There are many ways to engage with Florence – from the whirlwind tour of the first-time visitor to the microscopic examination of the repeat visitor intent on peeling back history’s layers to peek below the surface. Take Michelangelo. Everybody knows who he is. 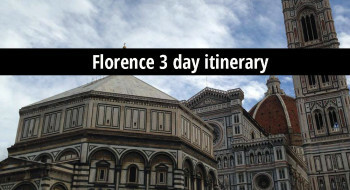 His David has drawn tourists to Florence for centuries. 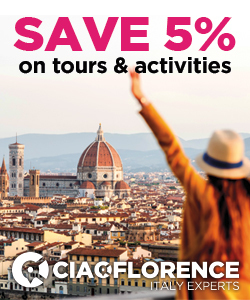 But understanding the context in which Michelangelo sculpted the iconic Florence landmark will introduce you to a vibrant society of rivals, teachers, friends and foes – all of whom helped to shape Michelangelo’s life and art and are certain to enliven your next trip there. 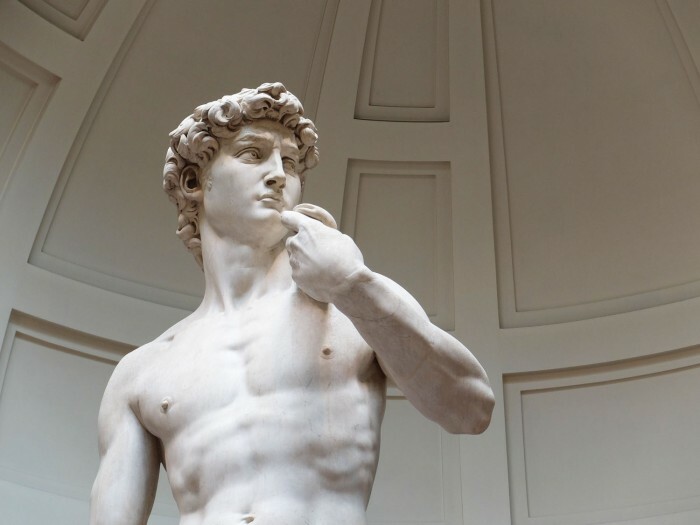 Here are six lesser-known Michelangelo facts and how to learn more about them by exploring Florence. Michelangelo began his artistic training as an apprentice in the studio one of Florence’s great fresco painters: Domenico Ghirlandaio. He didn’t last long under Ghirlandaio’s direction – only two years. But the experience was formative. This is when Michelangelo would discover the genius of Masaccio. And when he learned the skills necessary to later work his magic on the ceiling of the Sistine Chapel. Michelangelo didn’t last long in Ghirlandaio’s workshop in part because Lorenzo the Magnificent, then head of the Medici family and fortune, dropped by one day looking for promising young sculptors to train. Lorenzo bemoaned the waning of an art form that flourished in Florence in the years of the early Renaissance but appeared lost with the deaths of Verrocchio and Donatello. Lorenzo decided to establish a school with his impressive collection of classical statuary at its core. When he showed up at Ghirlandaio’s workshop scouting for potential talent, the painter recommended Michelangelo. 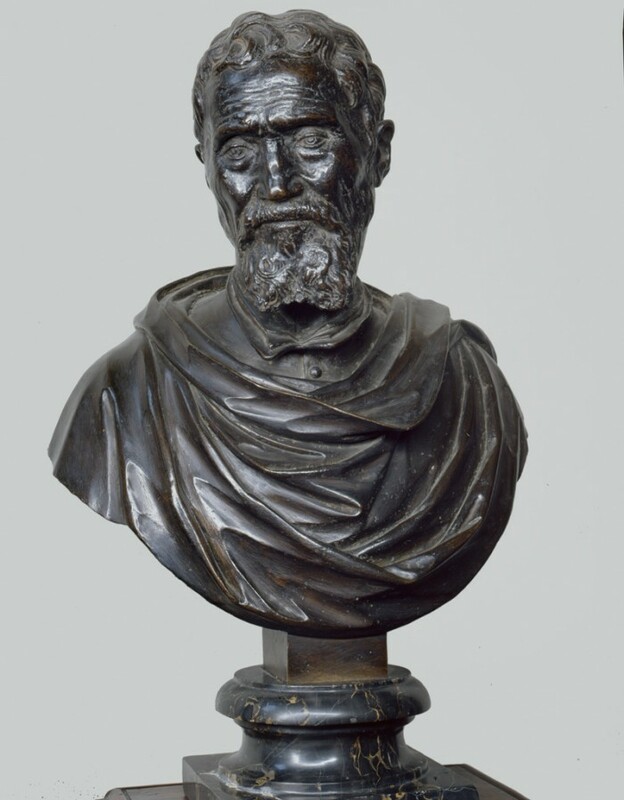 Lorenzo placed the talented teenager under the tutelage of the elderly master-sculptor Bertoldo di Giovanni, who had been a pupil and long time collaborator of Donatello. Lorenzo often teased Michelangelo, wondering out loud if he had it in him to become as great an artist as Donatello. 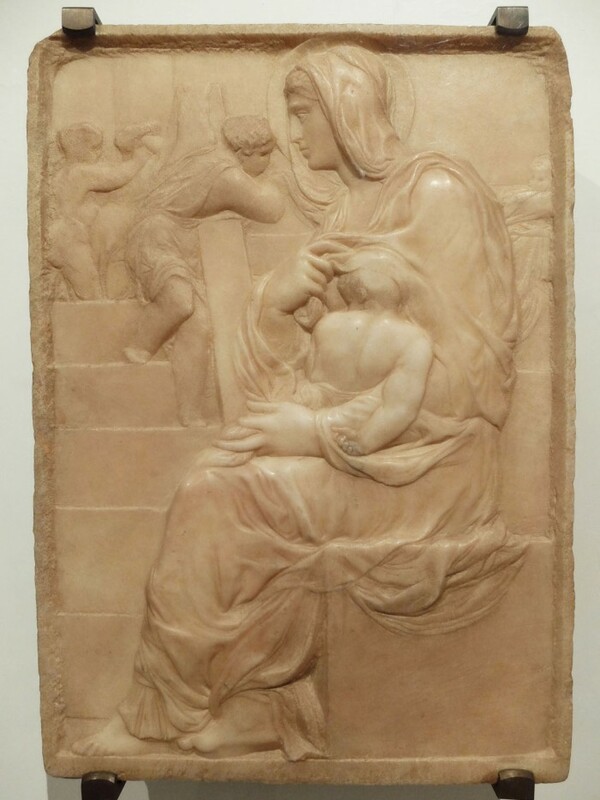 The jibes worked: when Lorenzo gave Michelangelo his first piece of marble to work, the young man deliberately emulated Donatello’s low relief style to create Madonna of the Stairs. Michelangelo, Madonna of the Stairs. In his second work, Michelangelo not only undertook Donatello’s high-relief style, but he found his muse in Bertholodo’s Battle. Although the 17-year-old wasn’t yet skilled at portraying equine forms – you see only one horse in the work, and its hindquarters at that – the twisting, turning, pulsating human torsos in Battle of the Centaurs reveal that Michelangelo, even then, had unlocked the secret to breathing life into stone. 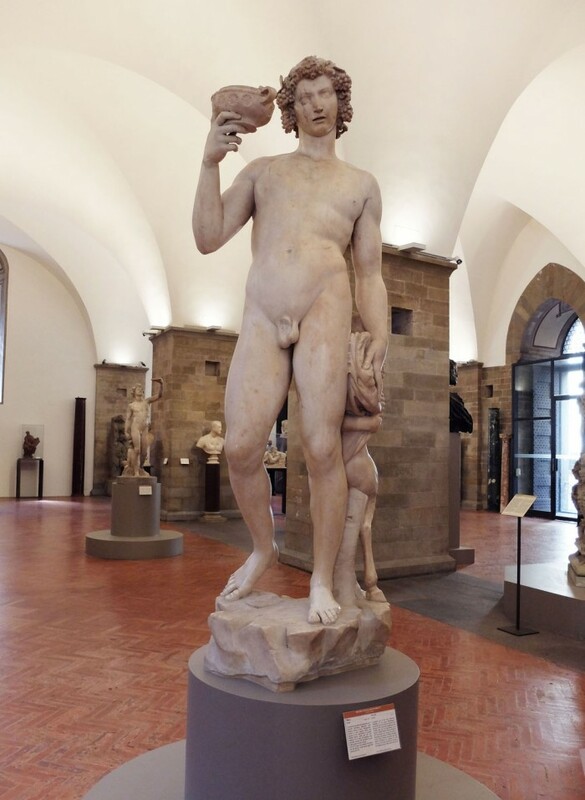 One decade later, Michelangelo’s David would take pride of place at the ringhiera of the Palazzo della Signoria, usurping Donatello’s Judith and Holofernes from the coveted spot. If only Lorenzo had lived to see it! Unfortunately, Michelangelo’s time working with Bertoldo in Lorenzo’s garden paradise was also short-lived. Following the death of his teacher in 1491 and his beloved patron in 1492, Michelangelo was sent adrift. The prior of the convent of Santo Spirito offered him shelter and, according to Vasari, made it possible for the young artist to “flay dead bodies” in order to unlock the secrets of human anatomical form. The wooden cross hanging in the Basilica of Santa Maria del Santo Spirito is attributed to Michelangelo and is said to have been a gift to the prior to thank him for his hospitality. There is a smaller one, perhaps a study for the Santo Spirito crucifix and also attributed to Michelangelo, hanging in the Bargello as well. 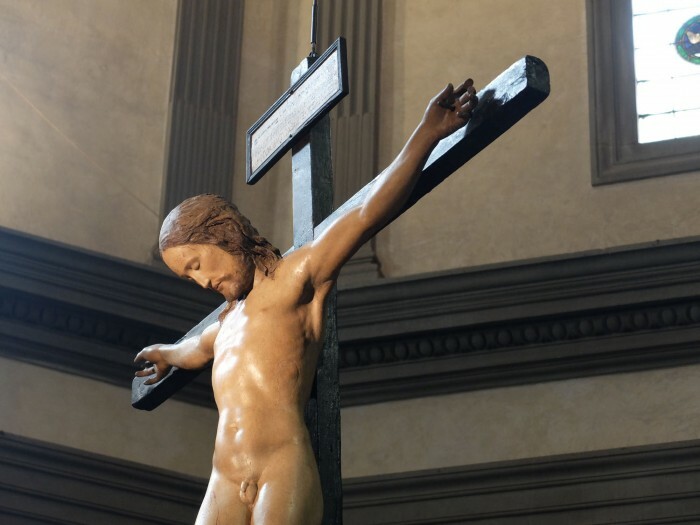 You can still visit the Santo Spirito Crucifix – read this article to find out more about it. Also while south of the Arno – or Oltrarno – you’ll want to see the reason for Michelangelo’s crooked nose. It happened when Michelangelo was still part of Lorenzo’s household. 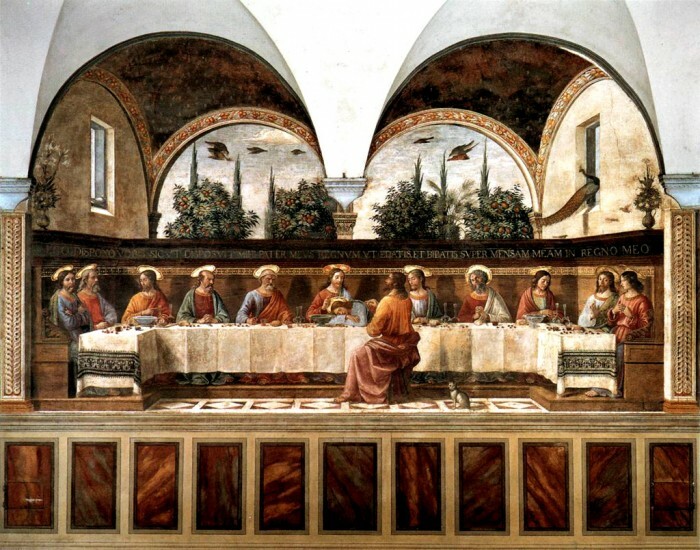 He and a fellow student, Pietro Torrigiano, went to the Church of Santa Maria del Carmine to copy the frescoes of Masaccio. He was the first early Renaissance painter to recreate lifelike figures and movements in convincing three-dimensionality. When Torrigiano questioned Masaccio’s genius, Michelangelo – not one to mince words – told him he was an idiot. Though talented, Torrigiano was mostly known for his hot temper. He took aim and landed a fist on Michelangelo’s nose, shattering the bridge. Michelangelo’s busted visage, later immortalized by Danielle da Volterra, can be seen today in paintings located at the Bargello and Casa Buonarroti. 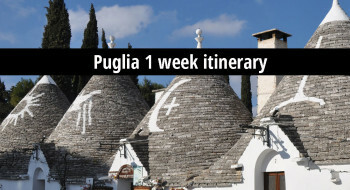 Amid the chaos following the death of Lorenzo the Magnificent and the rise and fall of the fire-and-brimstone preacher, Savanarola, Michelangelo quit Florence in search of patronage. That’s how he wound up in Rome, with commissions for timeless works such as his Bacchus and Pieta. The Bacchus was almost a professional and financial catastrophe, however. The original patron rejected the finished product. It seems Michelangelo portrayed the god of wine and merriment as a little too merry. Luckily, a more sober buyer emerged, saving Michelangelo’s reputation. 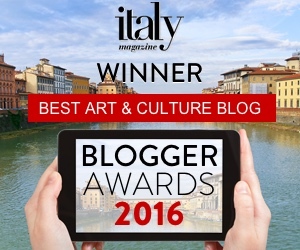 You can visit this masterpiece at the Museo Nazionale del Bargello. Today we see Michelangelo’s giant as a timeless work of art. Five centuries ago, it was a genre buster, a career booster, and a bold political statement. The sculptor’s intent was to show that a tiny but virtuous community (Republican Florence) could defeat larger foes (popes, kings, emperors, their allies) if it put its mind to it. Originally intended to top one of the Duomo’s buttresses, once unveiled in 1503, it was decided the sculpture was too big and to great to hoist up there, and as politically symbolic as it was religious. It took four days to move the sculpture the size of three men and the weight of three elephants to the government seat at the Piazza della Signoria. And there it would sit until 1873 when the original was replaced with a replica and moved to the purpose-built Galleria dell-Accademia. 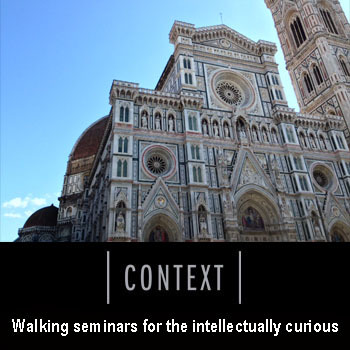 When in Florence, there is no finer experience than standing at the foot of Michelangelo’s David, especially when viewed in context for its current location robs the sculpture of its original political significance. That is why a replica continues to sit at the former government seat of the then Florentine Republic. 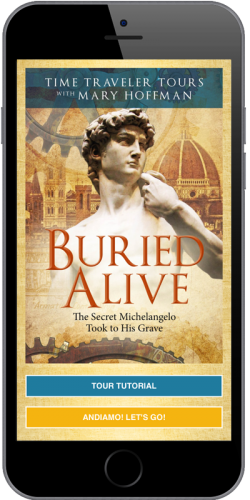 What he left behind, buried alive, that would not be discovered for another 446 years. Available from Apple and Google Play. 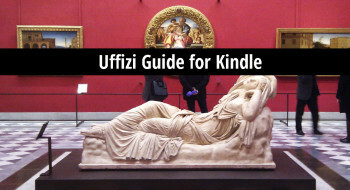 Free for a limited time to Arttrav readers. 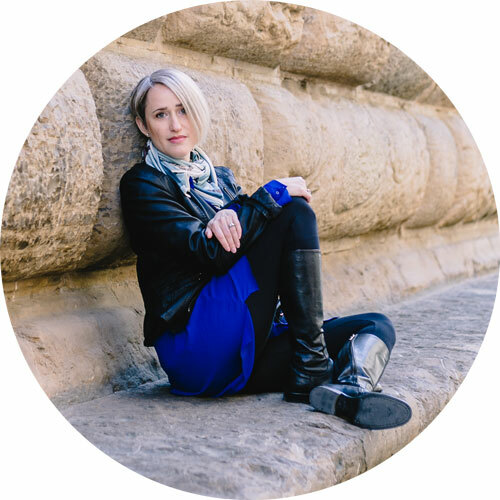 Sarah is a digital storyteller and founder of Time Traveler Tours, an app that was funded on Kickstarter through a $40k campaign in 2015.